Instrumental. Experimental. And keeps the mind busy. 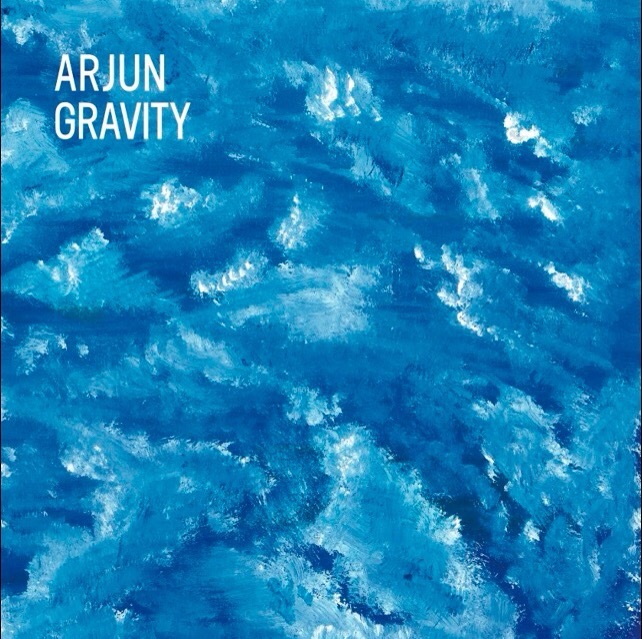 From here in NYC, Arjun has been making some very tightly-knit, well-crafted tracks that definitely let you know that it’s not always about just lyrical content. In their new album Gravity, we get the perfect demonstration of Rock & Indie inspired music that not only omits vocals entirely, but for good reason. Musicianship. Getting to hear the strings, strums, beats and drums entirely for what they are, and how dynamically this genre can be played without 7-10 vocal tracks with auto-tuned harmonies and cheesy poetic lyrics. The tracks on this album ease their way into their songs and keep you curious for how it’ll all play out, and with instruments being the complete centerpiece among all things and how they can be eclectic and interesting all on their own, it leaves a lot of room for this trio to really show off their musicianship, strictly. With grooves, jazzy fingerpicking scaled melodies, progression, intricate guitar and bass structures, and even some guest musicians including a mind-bending flute solo from Jeff Coffin of Dave Matthews Band on their song “Run”, and an Organ solo on their track “Ascent” by Cory Henry of Snarky Puppy, it definitely goes to show that Gravity is one for the musicians spirit and inspiration, and could even land under a lot of other Indie bands’ influences. This is a great album to sit back, and just let the band do their thing, and do it very well. If you want some new food for the ear without the risk of having a singer ruin the professional showcase of musicianship coming from instruments only, then Arjun is the band for you.